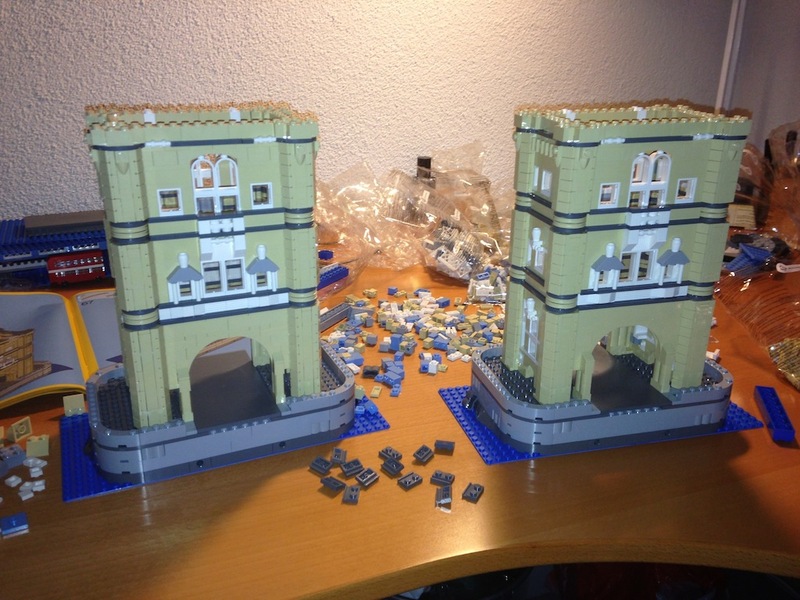 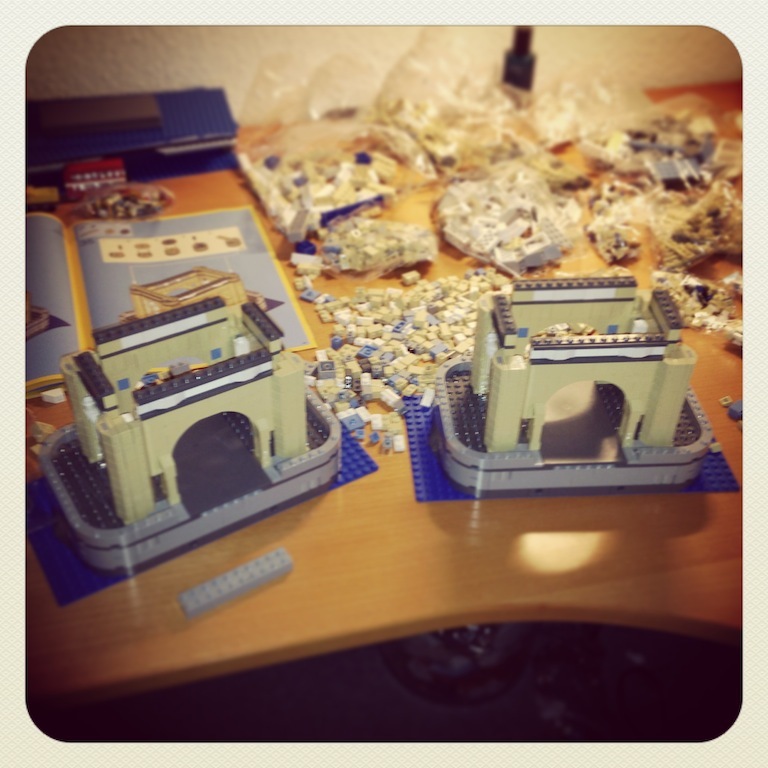 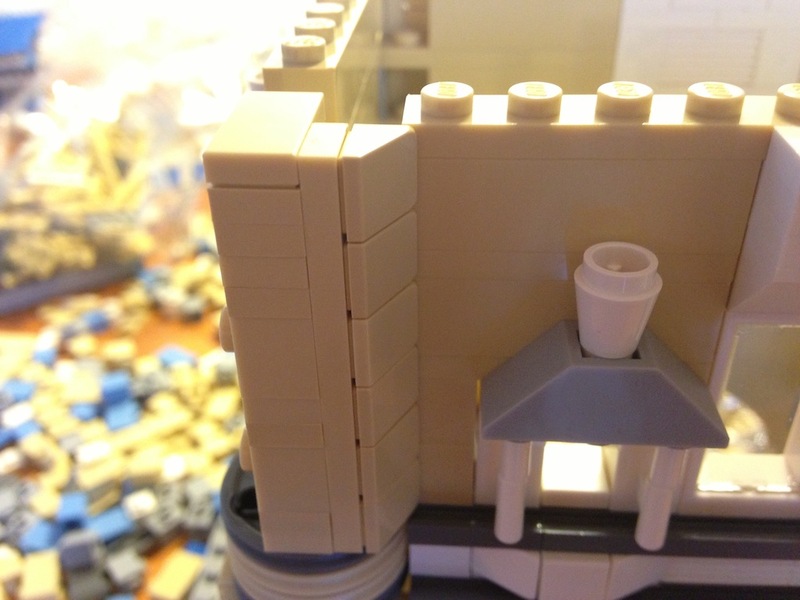 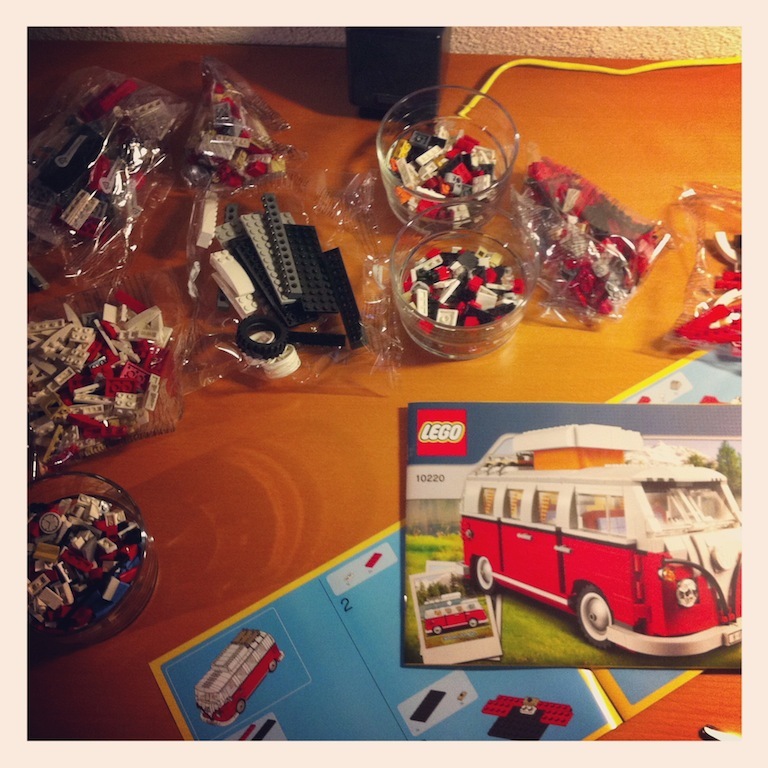 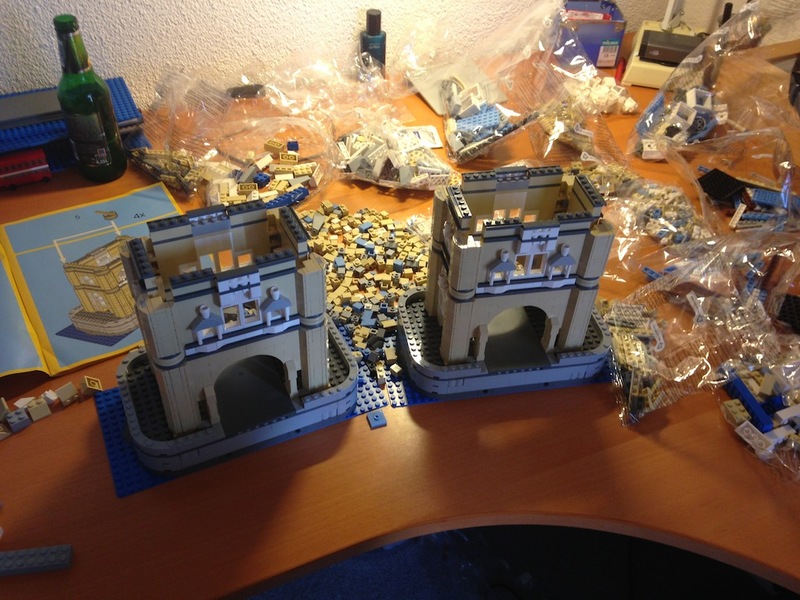 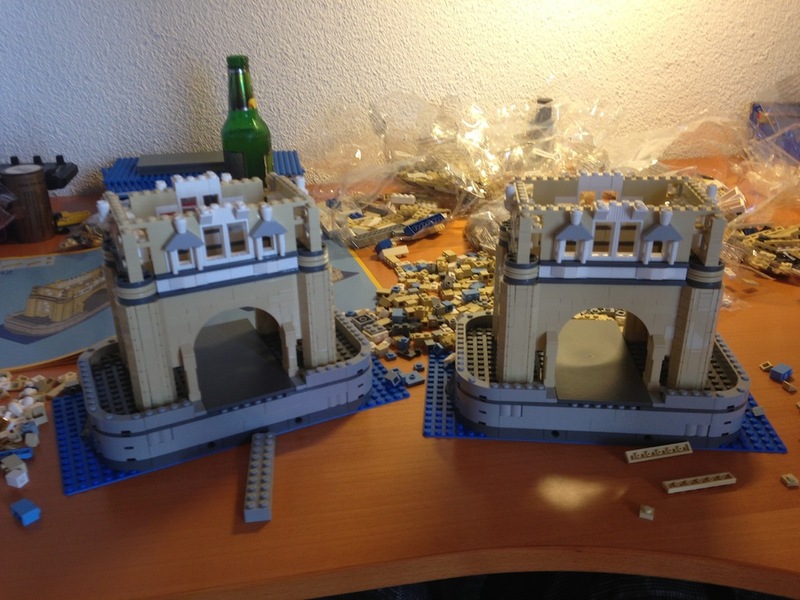 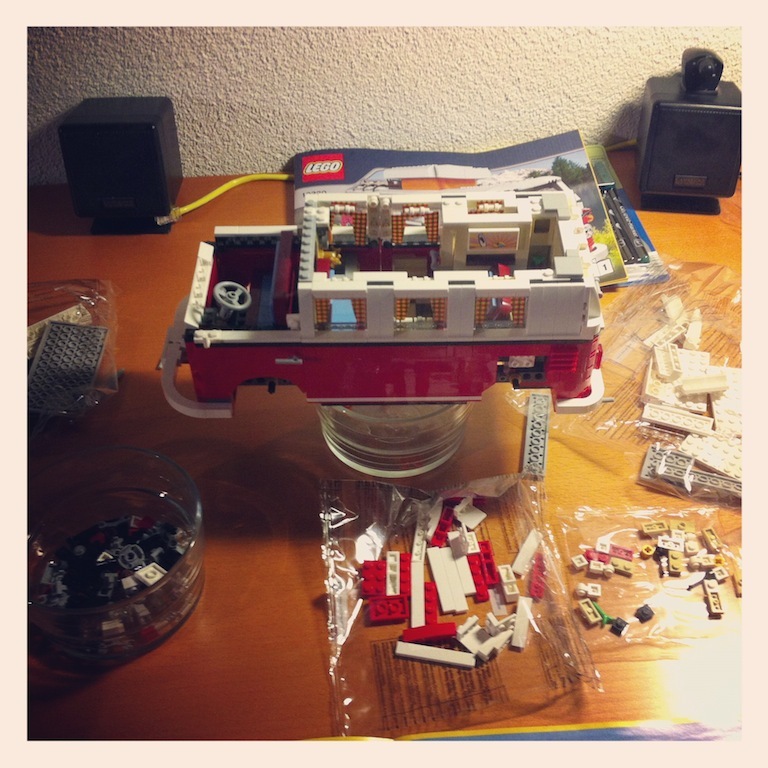 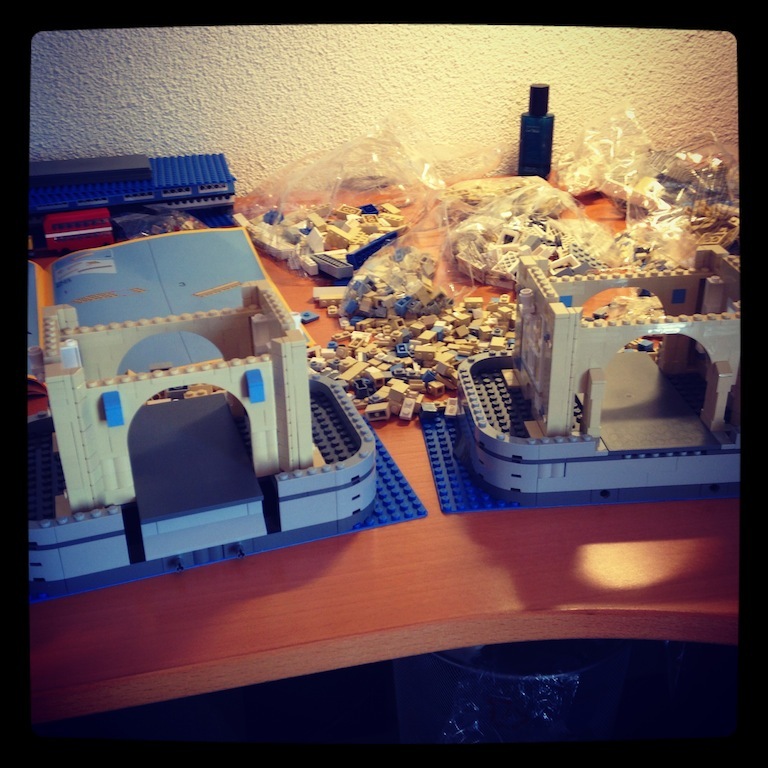 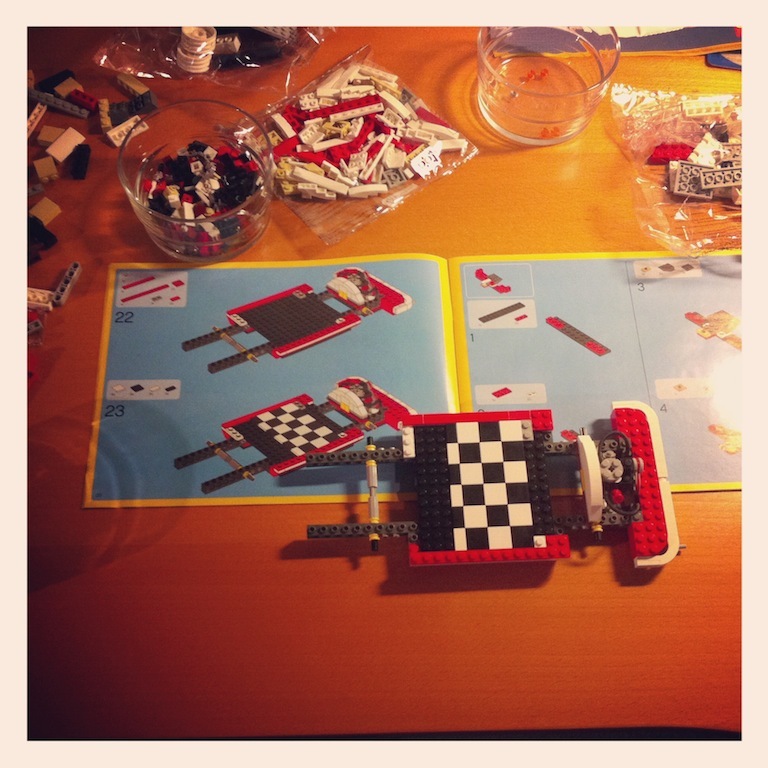 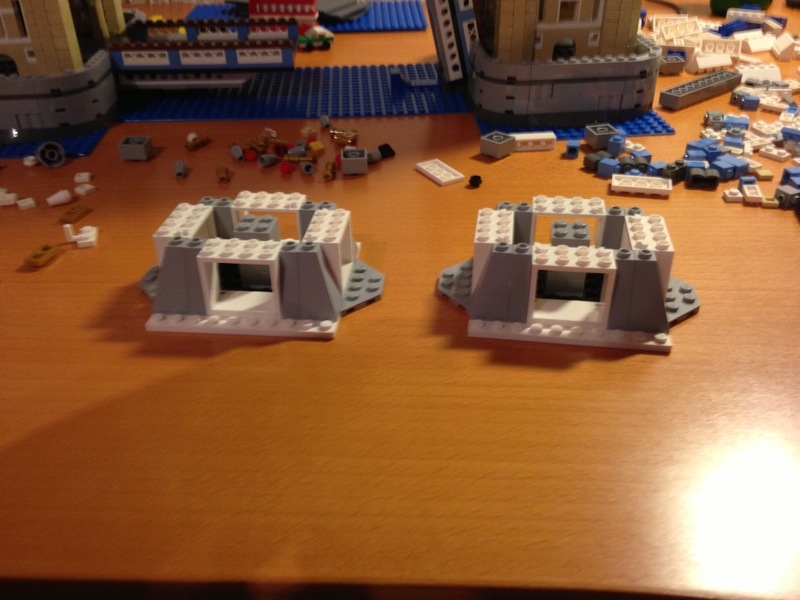 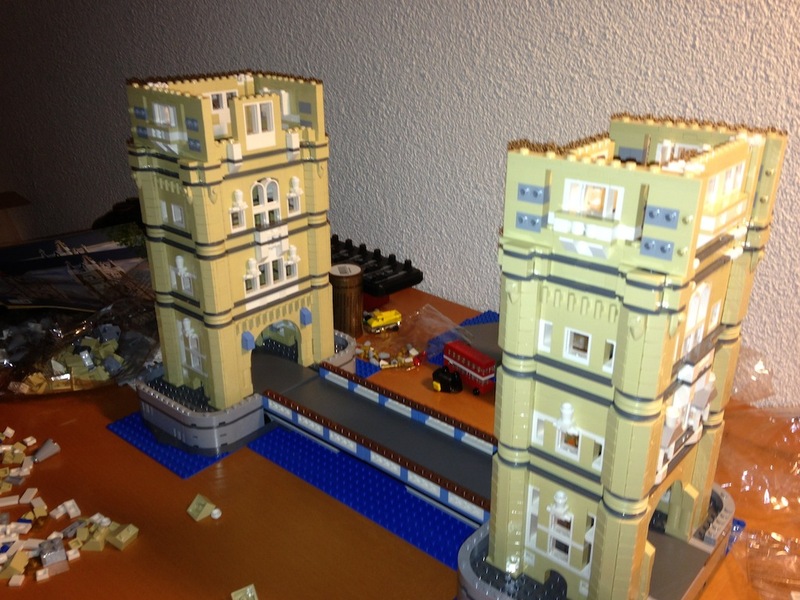 Building process of two Lego projects. 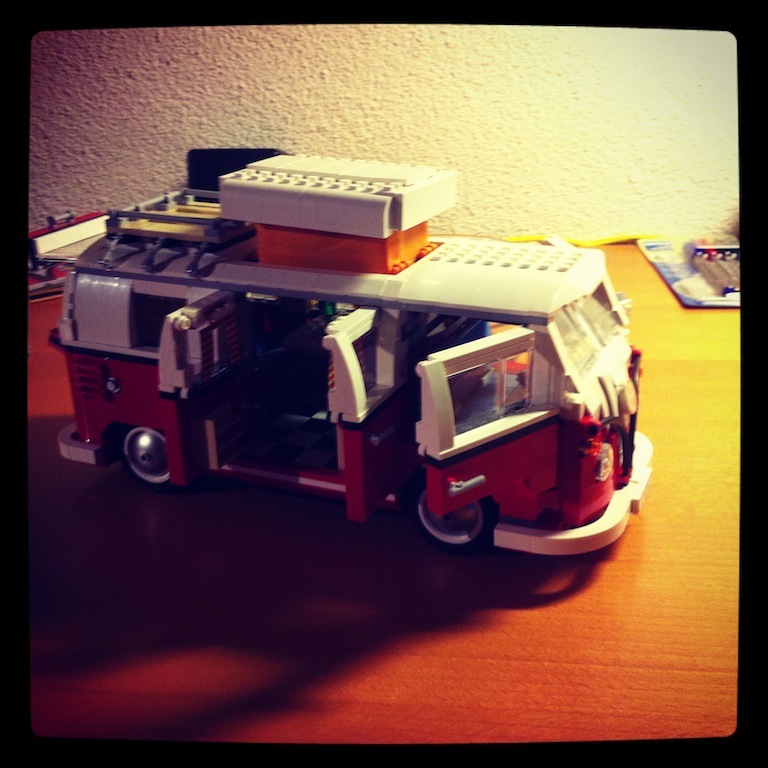 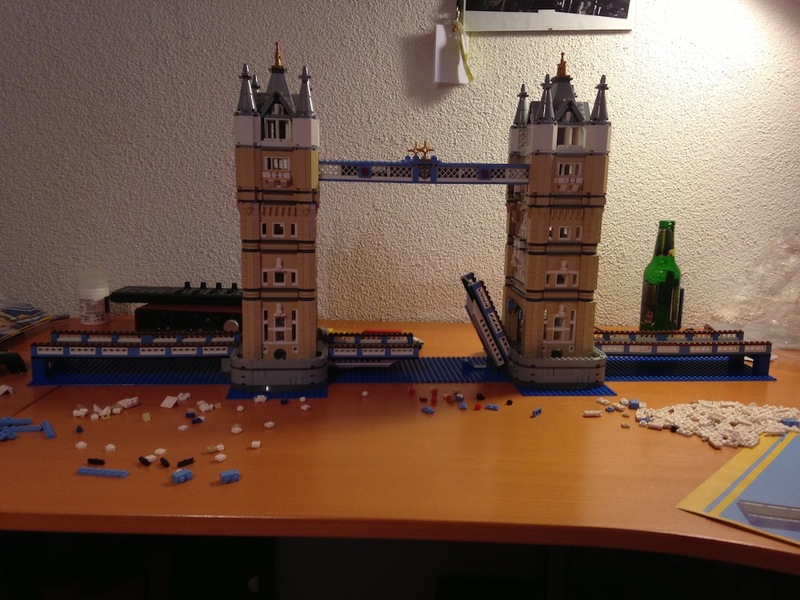 I loved building stuff and playing with Lego when I was a child. 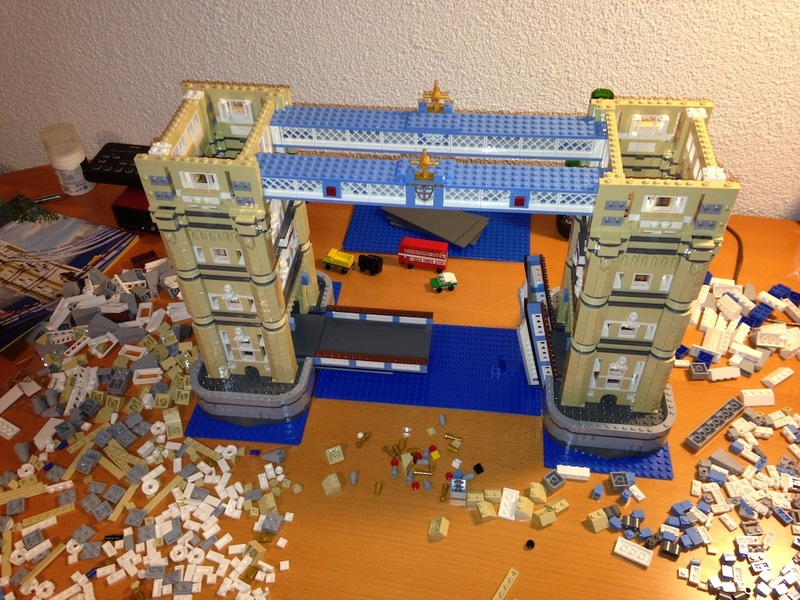 However at a certain age you normally stop playing with Lego and that’s what happened. 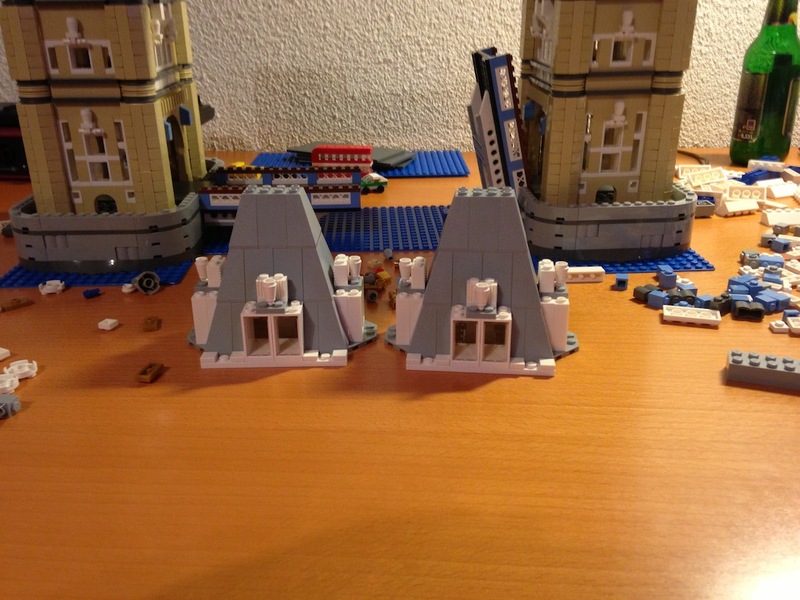 A while ago I came across the legomen.com website and I decided to get another model. 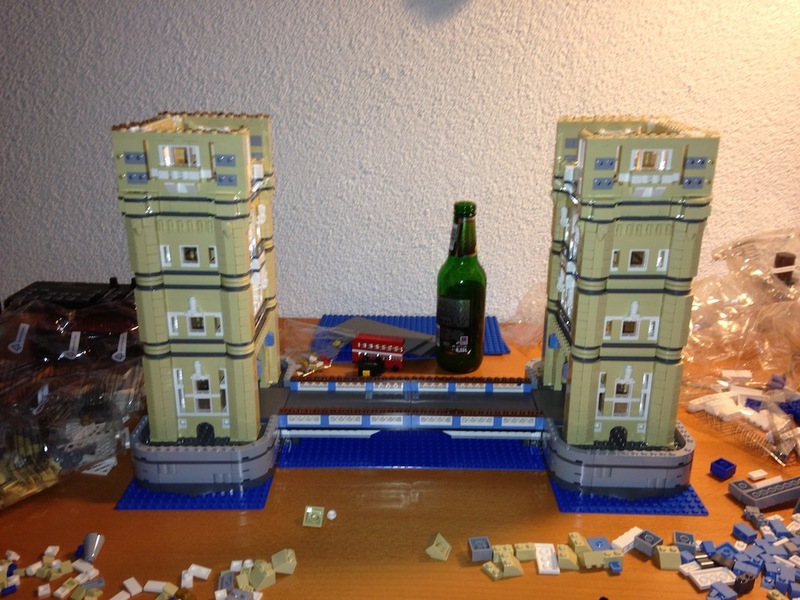 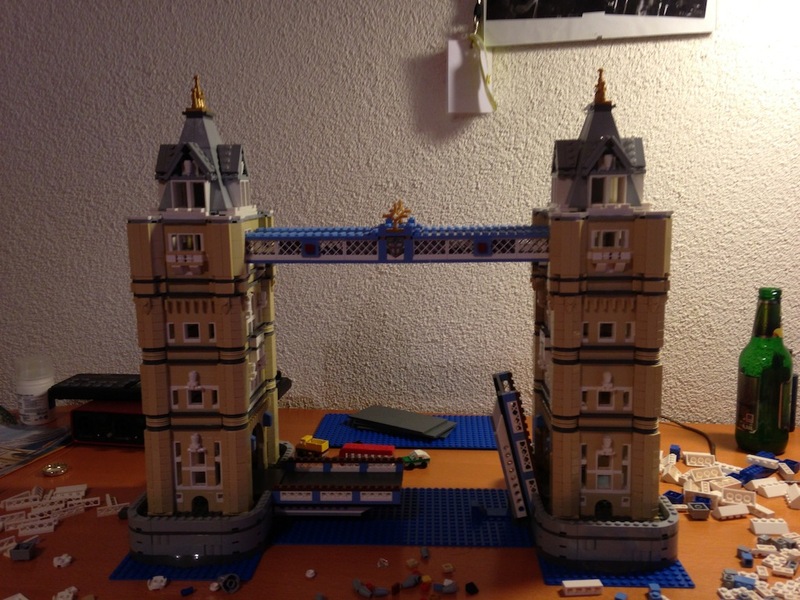 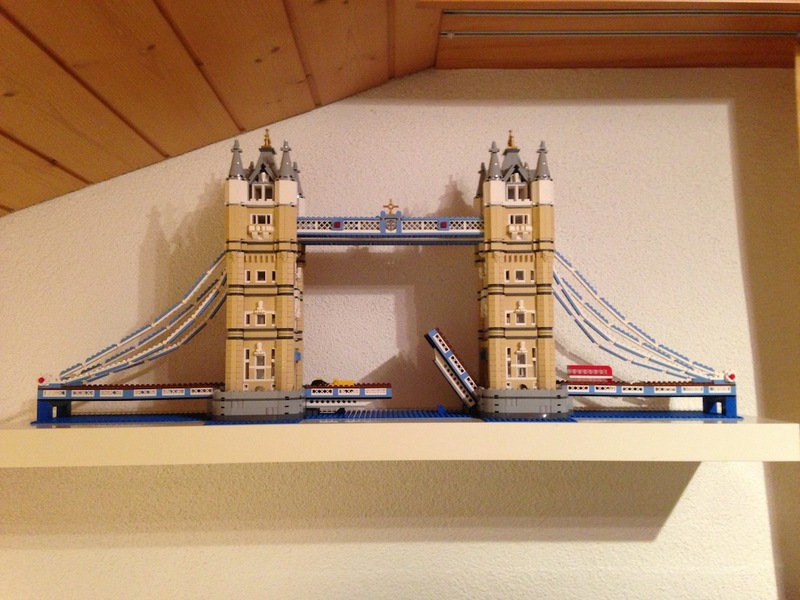 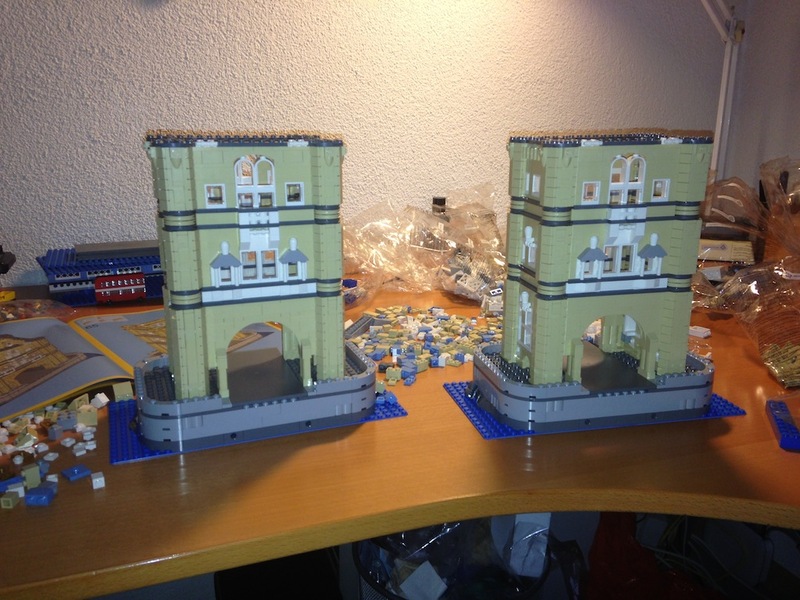 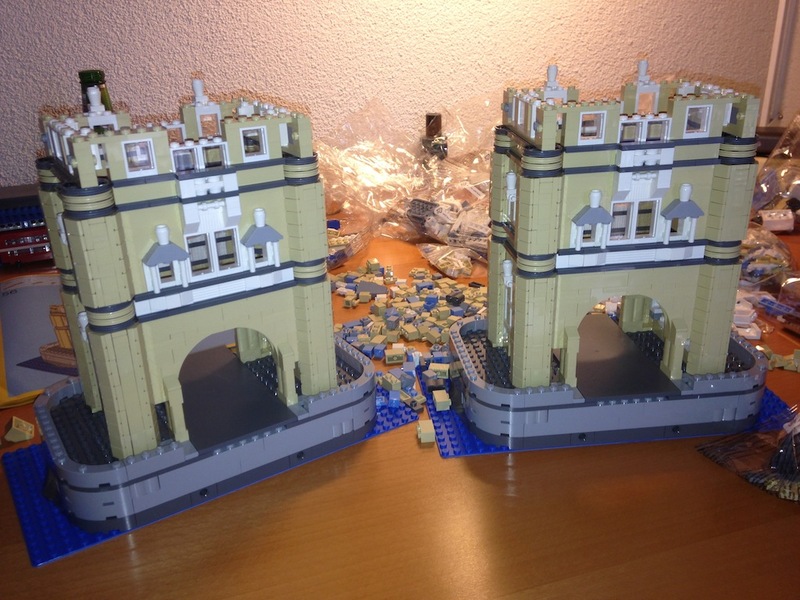 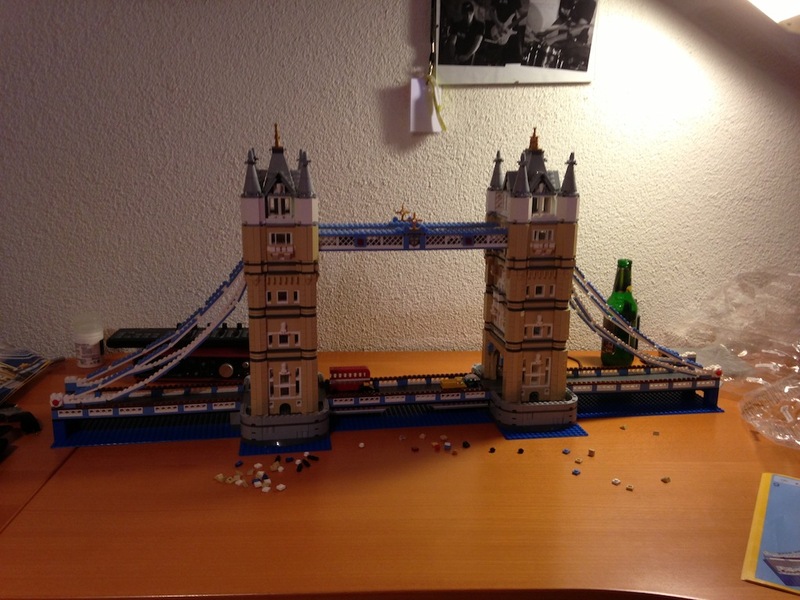 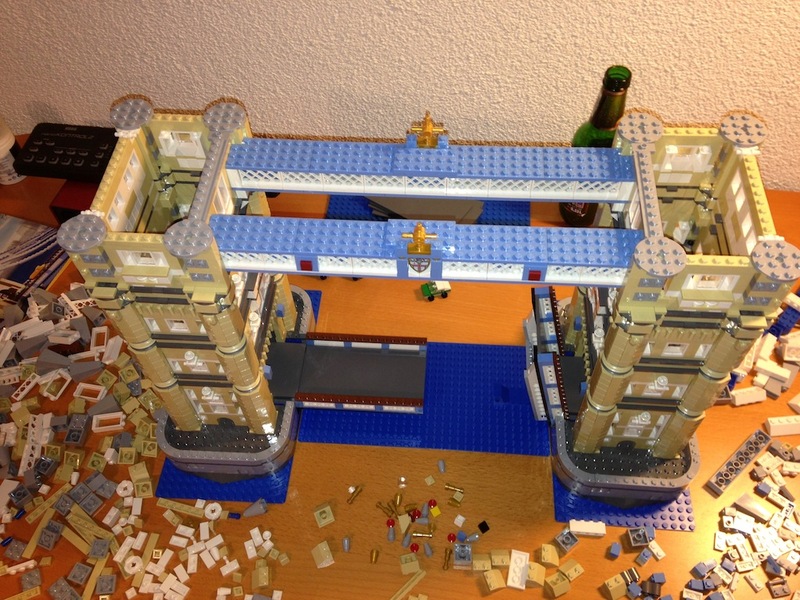 So I started with the Lego Bully and just a few days ago I finished building the London Tower Bridge.